The huge iron meteorite, called Lebanon, was first discovered and imaged by Curiosity back on Sol 640 (May 25). The image is a composite of photos from the rover’s Mastcam, and close-up macro photos captured by ChemCam. 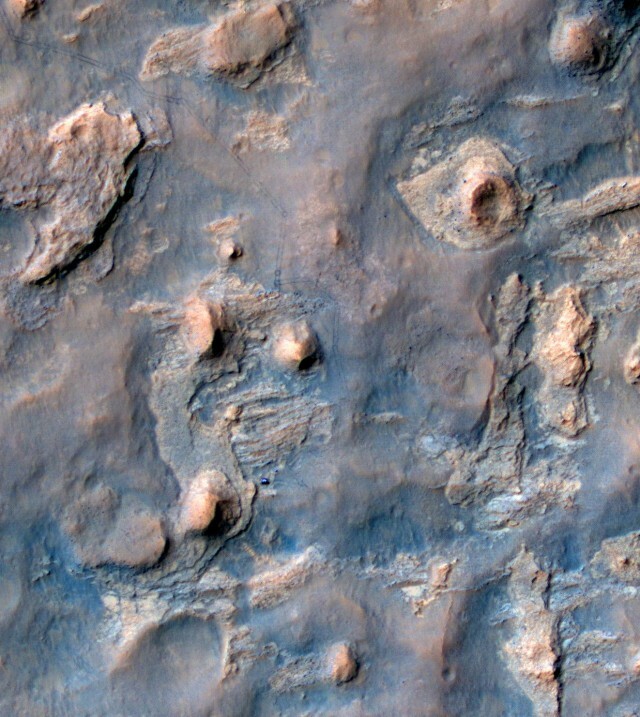 The six-week delay is probably due to the fact that it takes a long time to upload high-res photos from Mars to Earth — there’s only around 6Mbps of bandwidth between the Mars Reconnaissance Orbiter and Earth, and Curiosity can only uplink to MRO for a short period every day (when it flies overhead). The second, smaller fragment in the foreground is called Lebanon B.